> Compensation laws for asbestos victims under review in Tas. > Alerts issued after bike death and overloaded-truck incident. In this update, OHS Alert examines all the important OHS and workers' comp legislative changes made in the second quarter of 2013. We also recap the most significant court and tribunal rulings and other developments in each jurisdiction. 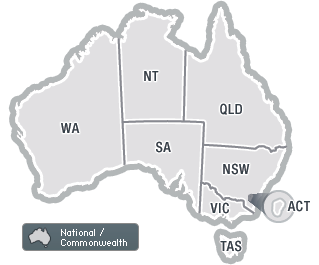 NSW and Tasmania report falling workers' compensation premium rates; and Essential safety news from around Australia. Employer fined for dangerous-goods breach after horrific acid spill; Rail workers trained to support traumatised mates; Tasmanian asbestos victims win access to no-fault compensation; and HWSA developing quad bike safety tools.